Special Events » # 13 – 10 in. 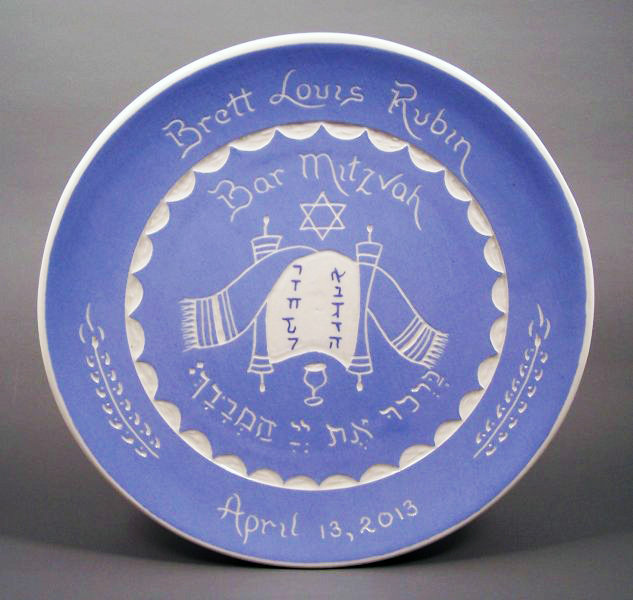 Bar / Bat Mitzvah Plate – $49. # 13 – 10 in. Bar / Bat Mitzvah Plate – $49. # 13 – A 10 in. Blue and White Plate for that special young man or lady celebrating their Bar Mitzvah or Bat Mitzvah – $ 49.